Nyovani is the Director of Research and Policy Development at AFIDEP and a Professor of Demography and Social Statistics at the University of Southampton where she co-leads the Population Health University Strategic Research Group and co-directs the Centre for Global Health, Population, Poverty, and Policy. 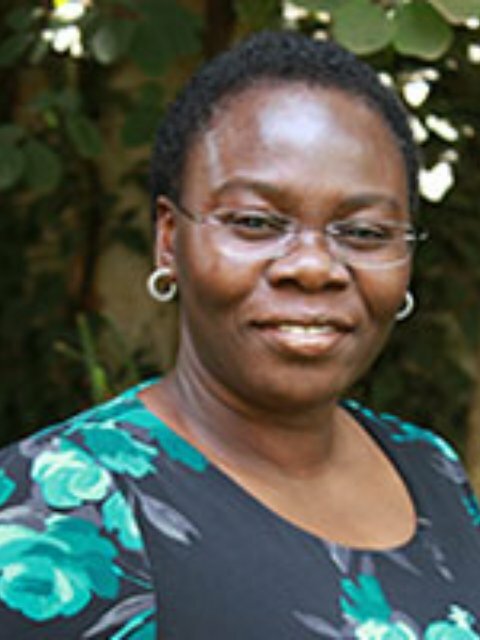 She has previously worked as a lecturer in Malawi, and between 2004-2007, she took unpaid leave to work as a Senior Research Scientist at the African Population and Health Research Center in Kenya. Her research focuses on global health issues, particularly untangling the influence of social and economic factors on health in low-income countries.